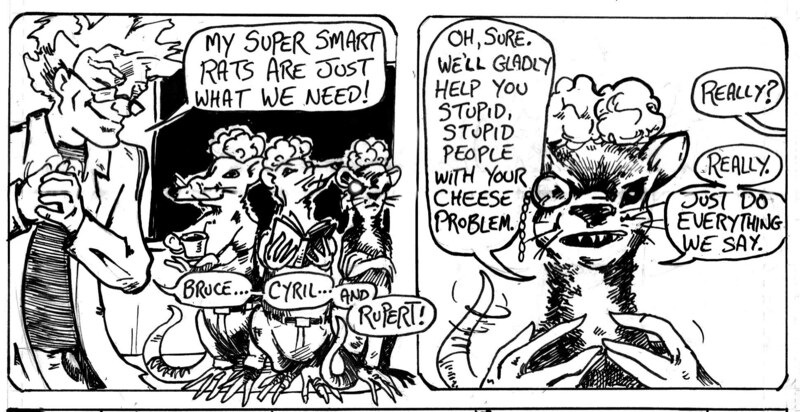 Rupert the Super Rat! from my upcoming project in collaboration with Squallis Puppeteers and students from Iroquois Public Library. Updates to Schedule here, and L.C.S. page here.